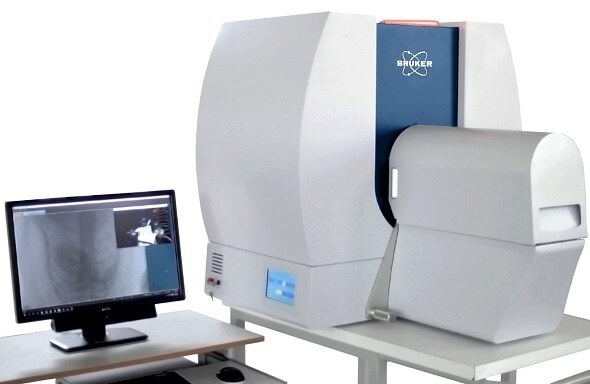 Micro CT Scanners utilize X-ray and high-resolution computed tomography technique to generate nondestructive, three-dimensional images of both surface and internal structure of an object. 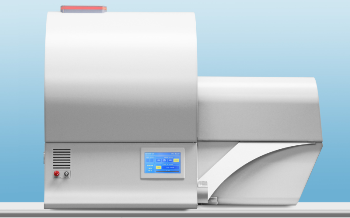 Micro-CT scanners can operate in both in vivo and ex vivo modes. 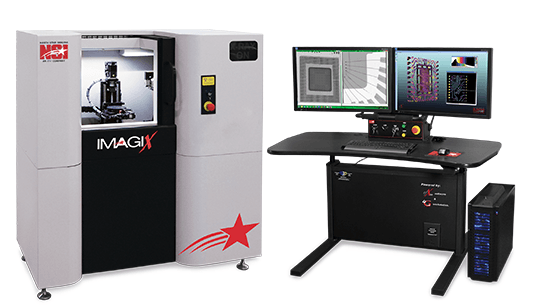 In vivo micro-CT products are used for scanning longer objects and in longitudinal studies such as those measuring the effects of diet, drug, body mass, and treatments on hormones, tumors, bone quality, bone growth, and several regenerative models. These products help in minimizing the number of animals required for research. 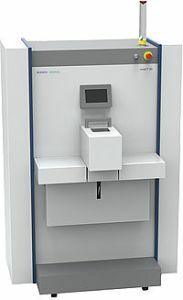 Ex vivo micro-CT products are used to study seeds, food, and anthropology and find their application in compression studies, biomaterial studies, and materials studies, imaging vascular diseases in lung, brain, alveoli in lung, and other organs, and trabecular bone of rats and mice and cartilage wear models. 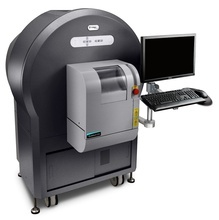 Once submitted, we will try and place you in contact with a suitable Micro-CT Scanners supplier within 48 hours.